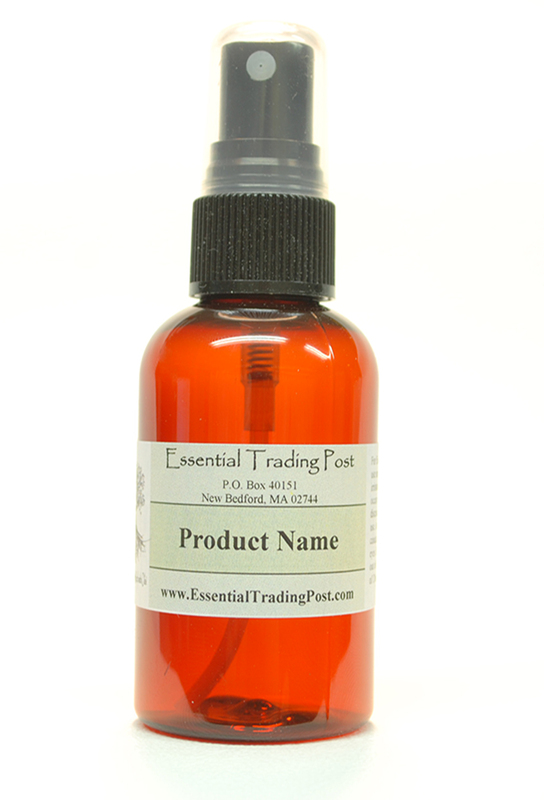 Violet Oil Spray : Essential Trading Post, Scenting the World with Oils! All of our products are bottled at the time of the order. We do not commercially manufacture or shelve our products for unnecessary lengths of time. 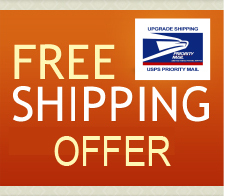 Essential Trading Post provides you with the freshest quality possible at an affordable price. Our oil line has multi uses from simply scenting your home to making a vast line of products. Very little of our oil is needed to create a long and lasting essence!